As many of you know, I am a Volvo Master Tech/Parts Master, ASE Master with L1. 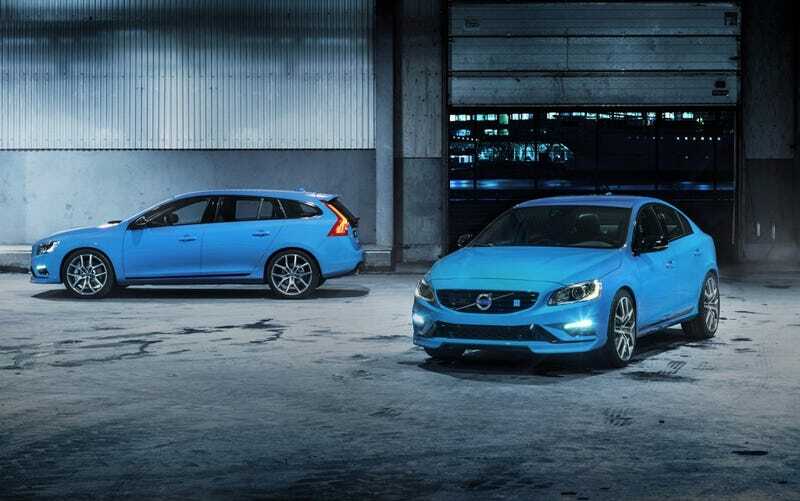 I was reading some things about the Polestar and taking those dumb dealer tests. It mentioned something about a much stronger front "tie-blade" and bushing. WTF is a tie blade? Volvo is infamous for calling components 100% opposite of what is a normal. Anybody have a clue what a tie-blade is in the front suspension area? Euro Oppos?